Both sides of Congress have vowed to fix DACA before a March deadline imposed by President Donald Trump. 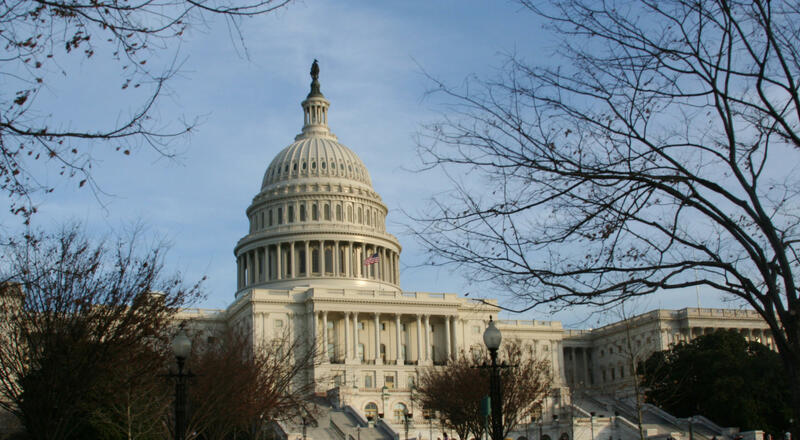 Many expect that fix would come before the holidays but it was put on the back burner as attention turned to taxes. In the meantime, DACA recipients are losing legal status ever day. 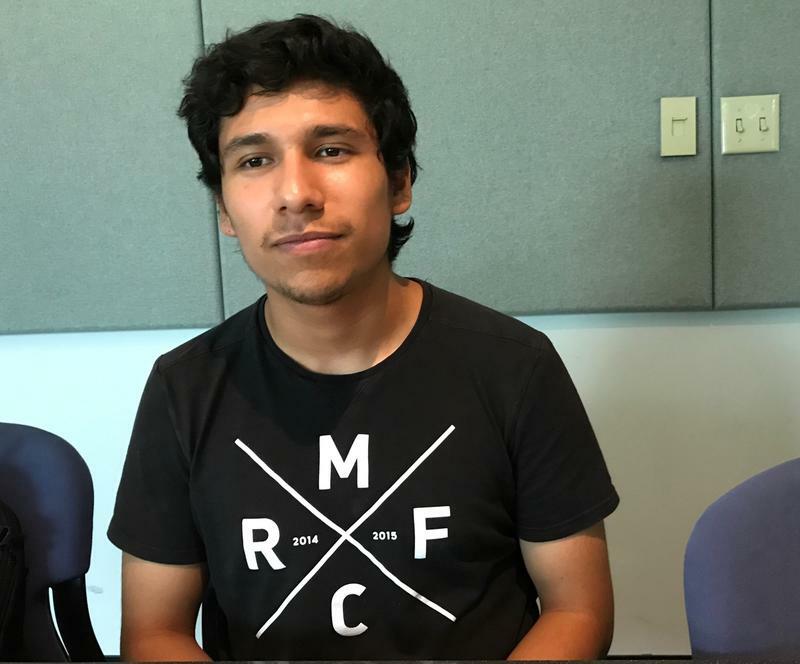 “[About] 12,000 have already lost their permits, so I think it’s urgent but I don’t think people understand the urgency," says Ciriac Alvarez, a DACA recipient living in Utah. Alvarez says she was able to renew her status recently for another two years but many of her friends were not as lucky. Most of Utah’s congressional delegation has spoken out in support of DACA recipients like Alvarez. Republican Rep. Mia Love joined other colleagues to urge House Speaker Paul Ryan to prioritize a resolution, but they decided to fund the government through the middle of January without it. Alvarez worries that while many in congress voice support for recipients like her, they’re also pushing for stricter immigration law and boarder enforcement. She says there isn’t a clear cut distinction. Alvarez says whatever negatively affects them will also negatively affect DACA recipients like herself. Francisco Juarez was brought to the U.S. from Mexico when he was six months old. He's now a senior at the University of Utah. He's also one of nearly 10,000 undocumented immigrants in the state who benefit from the Obama-era Deferred Action for Childhood Arrivals program, better known as DACA. 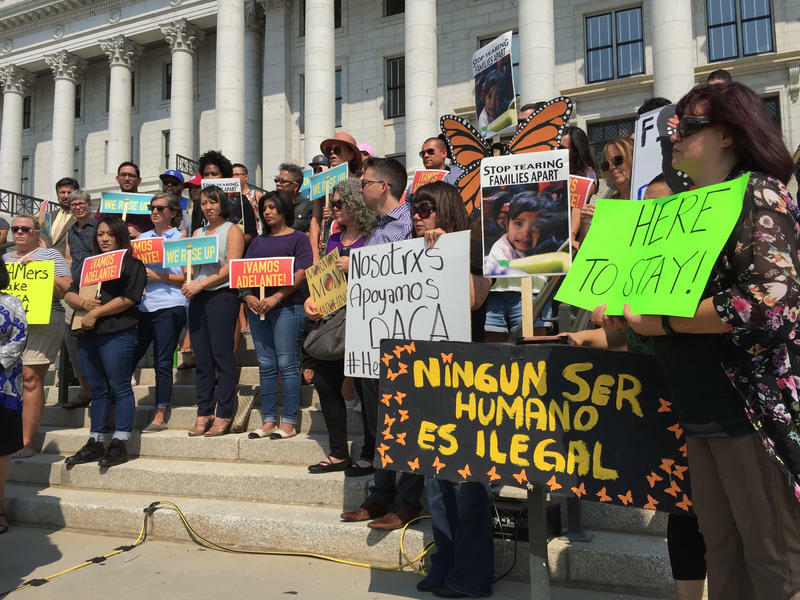 Utah’s business community has joined a growing chorus of concern over President Trump’s decision to end the Deferred Action for Childhood Arrivals program. The Trump administration’s decision to end the Deferred Action for Childhood Arrivals program, or DACA, has shocked many in Utah’s immigrant community.